Fotografiska is the leading museum of photography in Stockholm. The Museum offers several exhibitions (4 major exhibitors and 20 smaller ones are featured each year), a shop and an excellent restaurant with a great view of the water and the city. Fotografiska also offers courses in photography. 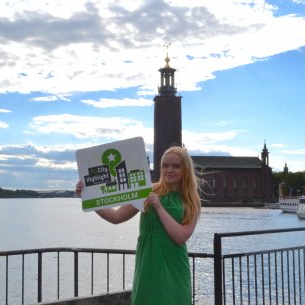 Check their website to find out what exhibitions are on offer during your stay in Stockholm!